Just about 35 years ago today, the Morikami Museum opened its doors for the very first time. We’re celebrating three-and-a-half decades of bringing Japan to South Florida on Tuesday, June 26 with a day of discounts, special tours, and extended hours. If you follow us on Twitter and Facebook, you’ve noticed we’ve been counting down the 35 days to our 35th anniversary with a fascinating Morikami fact, one for each day. Here’s the complete list, with a sneak peek to the Morikami tidbits we have yet to reveal this week. We’re sure you’ll learn something new about us! 1. 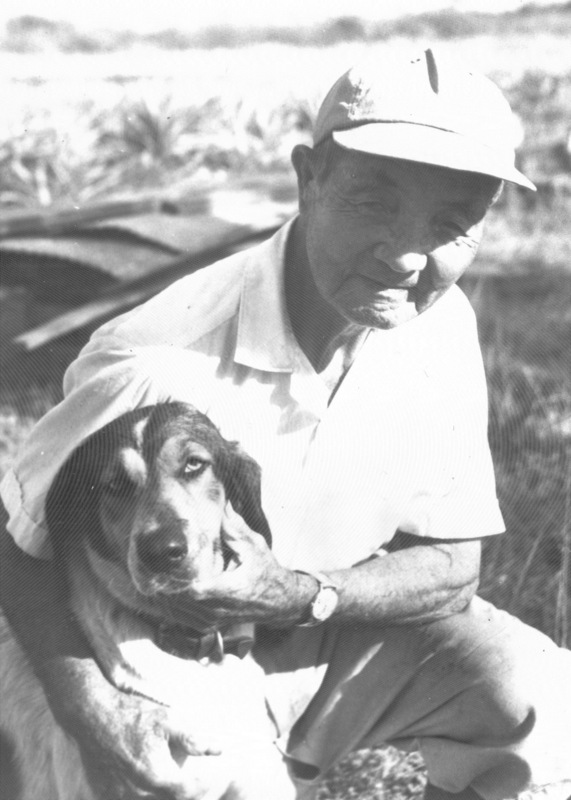 There really was a George Sukeji Morikami, who in his 80s, donated land to Palm Beach County for a park to honor the memory of the Yamato colony. Yamato Road in Boca Raton is named after the Yamato Colony. 2. Yamato is an ancient name for Japan. 3. 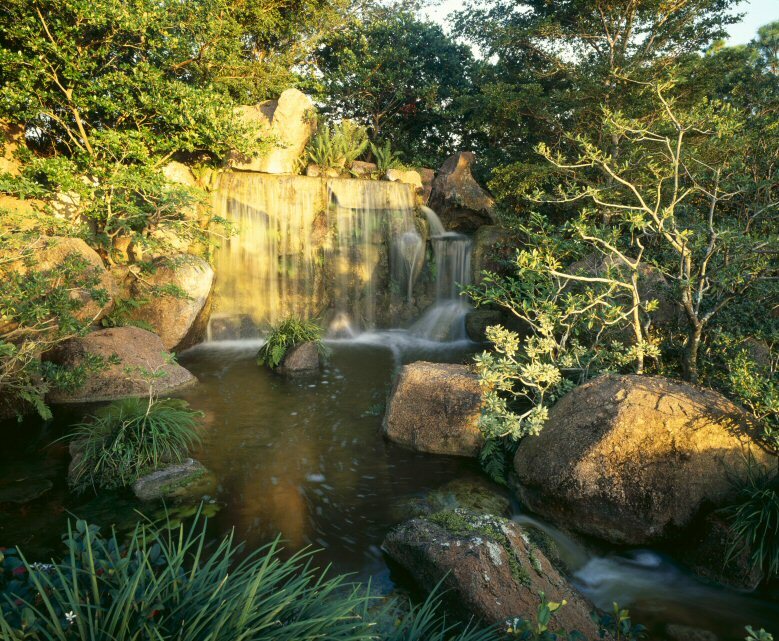 The Morikami is a living monument, building a bridge of cultural understanding between George Morikami’s two homelands, Japan and the U.S.
4. 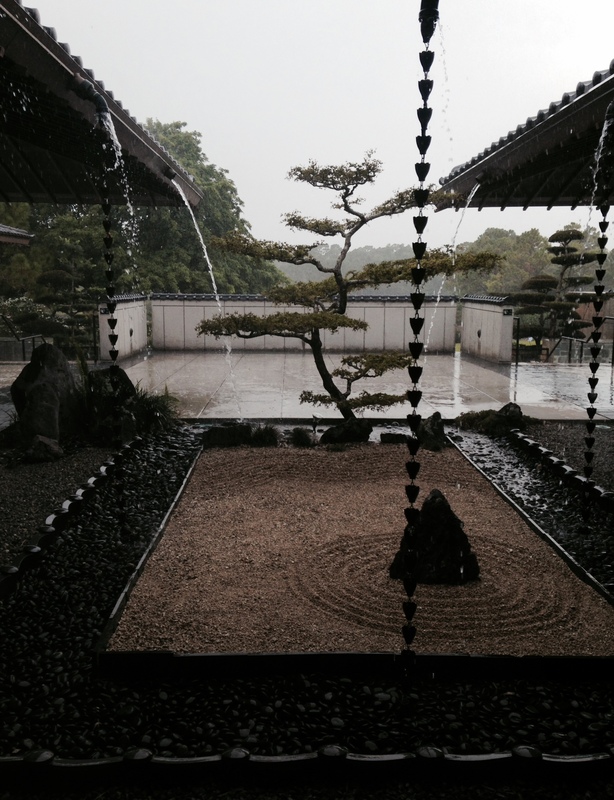 Roji-en, literally the Garden of the Drops of Dew, celebrated its 10th anniversary last year. 5. There are six diverse gardens in Roji-en, each inspired by a different historical period and style of Japanese gardening. 6. Morikami membership has its benefits, from free admission to the museum and festivals to discounted pricing and VIP access to exhibits and amenities. 7. Volunteer opportunities abound! 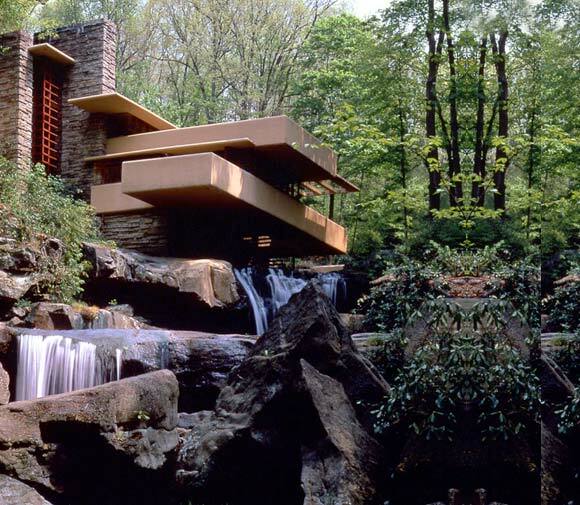 Be a docent, tend to our bonsai, or just help us with our special events or summer programs. 8. 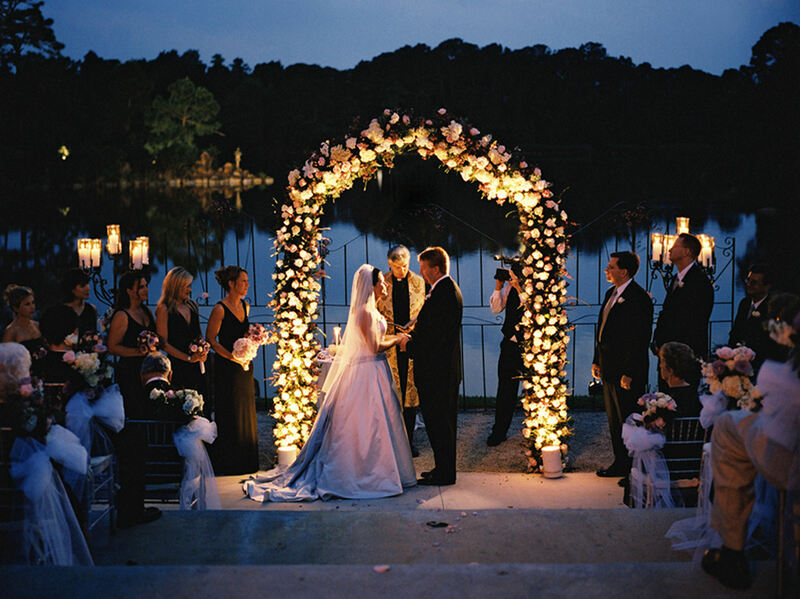 The Morikami hosts an average of 48 weddings each year. 9. More than 1000 bowls of tea are served each year at the Japanese Tea Ceremony in the Seishin-an Tea House, an ever-changing demonstration rich in seasonal subtleties. 10. The Bento Box is the favorite menu item at the Cornell Café, which was judged by the Food Network as one of the top three museum dining experiences in the country. 11. 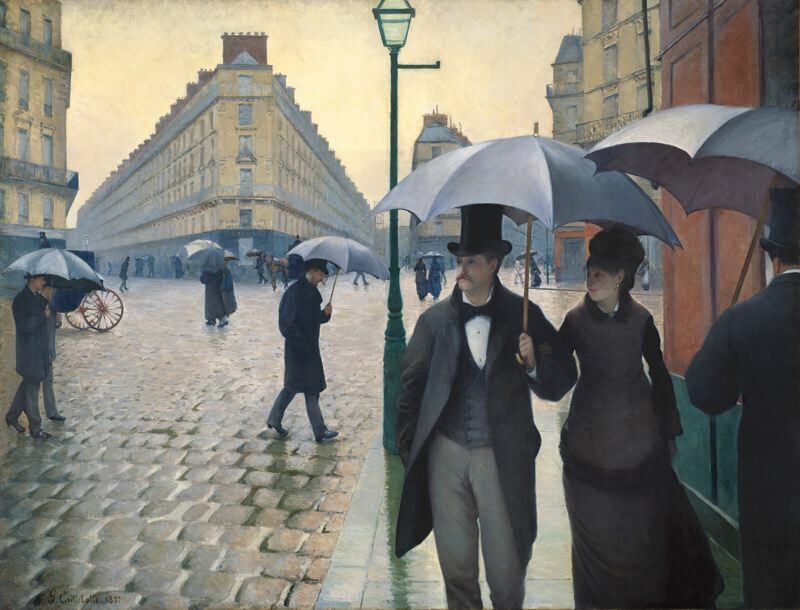 For audio tour lovers, there is a self-guided garden audio tour in both English and Spanish. 12. 135! That is the number of exhibits the Morikami has hosted in the past 35 years. That doesn’t include the online exhibits, an alternative way to sample an authentic Morikami experience. 13. 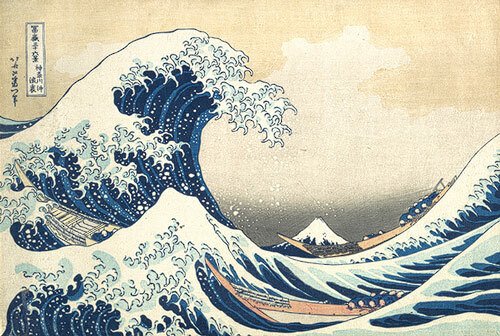 A portion of George Morikami’s remains are in the museum’s collection, which also includes Japanese articles of daily life from the Meiji Period (1868-1912) to the present. 14. Japanese artifact ID is one of the many specialty services the museum provides for free to members and at a nominal fee for visitors. 15. Books, glorious books! The Donald B. Gordon library houses 7,000 volumes on all topics Japanese. 16. What’s more than a thousand years old and sustained in a container? 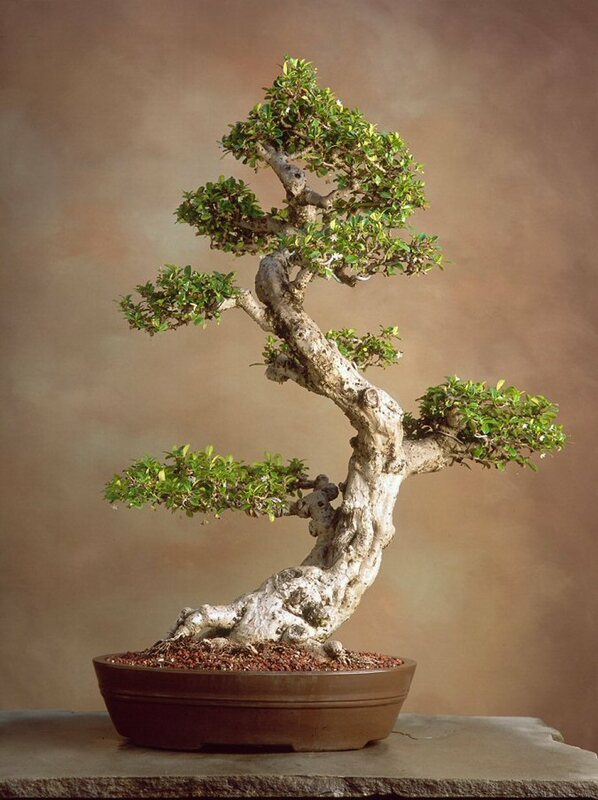 Bonsai – see over 50 of them, ranging from 5 to 500 years old in the museum’s onsite exhibit. 17. 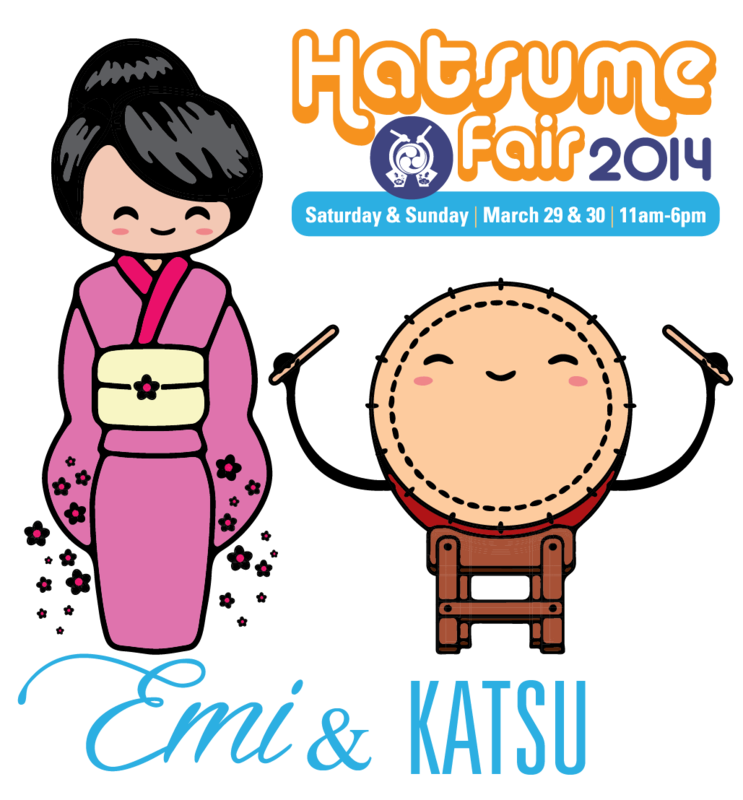 More than 13,000 visitors attend Hatsume Fair, the museum’s largest annual event celebrating the first bud of spring. 18. If munching on sushi with the sounds of Taiko drums playing in the background sounds like the perfect way to beat the heat, then the Morikami “Sushi and Stroll” program is the right event for your summer calendar. 19. 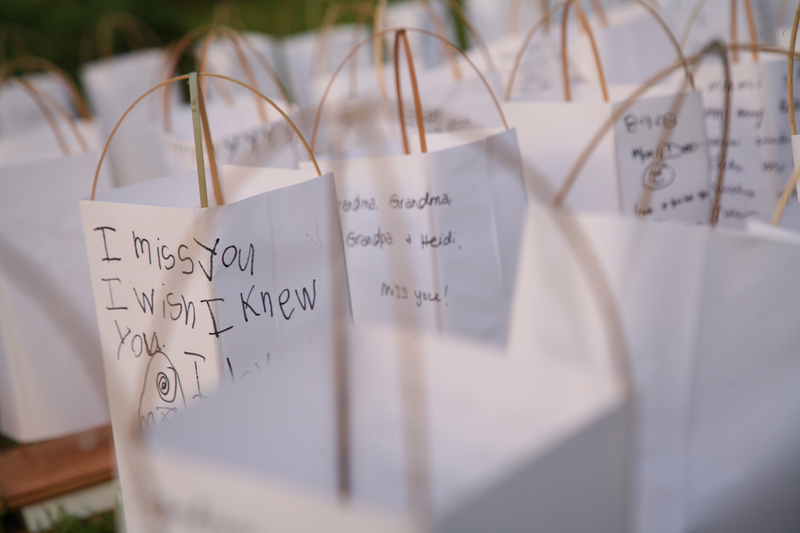 Over the past 10 years, the Morikami has sailed more than 5,000 lanterns during Bon Festival. 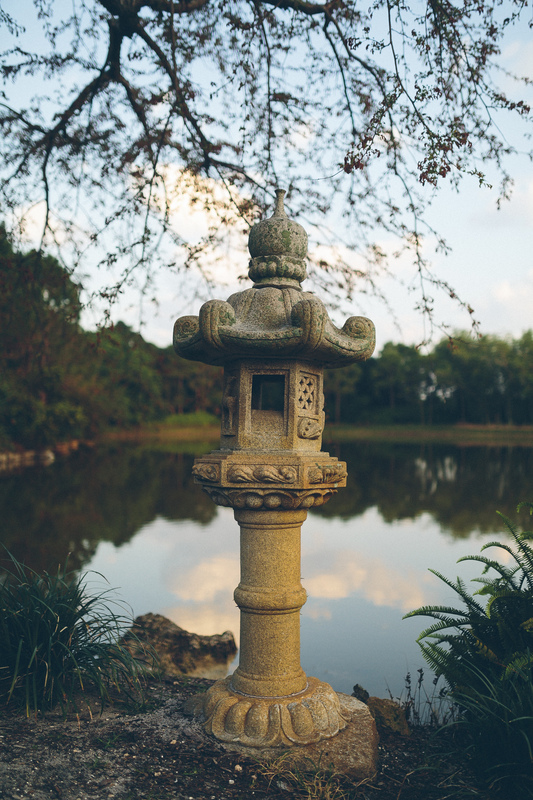 It takes approximately one hour to release the hundreds of lanterns handcrafted for each Bon Festival into Morikami Lake. 20. The Morikami received a donation of Okinawan cherry blossoms in 2003. The trees bloomed for the first time in 2009, a rare sight in South Florida. 21. Koi are a collection piece in Japanese culture. Morikami Lake is home to hundreds of Koi, who live harmoniously with numerous turtles. 22. 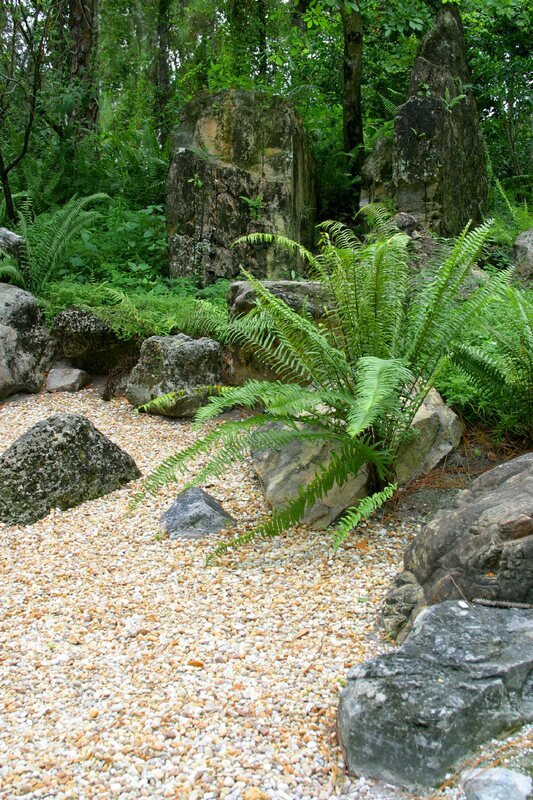 Each rock/boulder in Roji-en was carefully selected and strategically placed throughout the gardens and were brought in from Texas and North Carolina. 23. The ponds in Paradise Garden roughly resemble the Japanese kanji for “heart,” a favored pond design occurring in many gardens in Japan. 24. Each summer, the Morikami’s MORY (More Opportunity to Reach Youth) program serves an average of 425 underserved children in our community. 25. 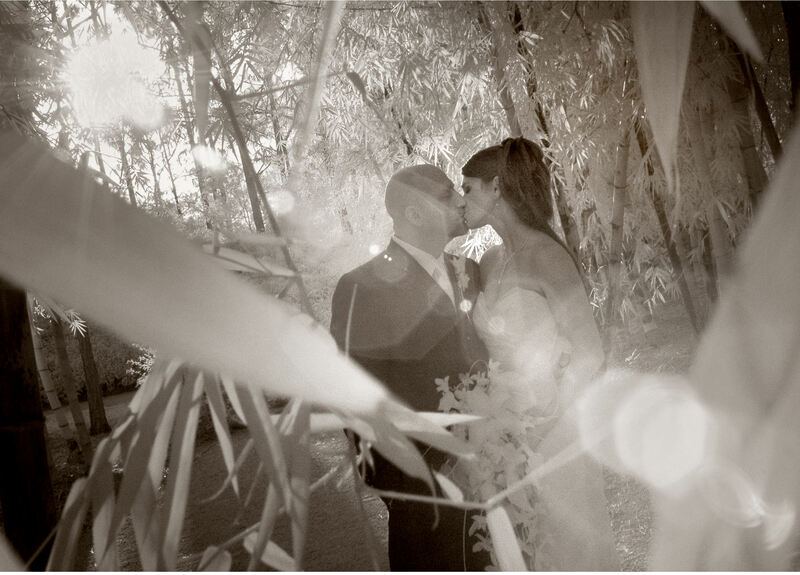 If you spend some time in Bamboo Grove, you’ll likely hear the beautiful music made by the singing bamboo. This spot in the garden is a guest favorite! 26. The Morikami offers 100 educational offerings annually – ranging from learning Japanese to mastering the art of Sogetsu flower arranging. 27. 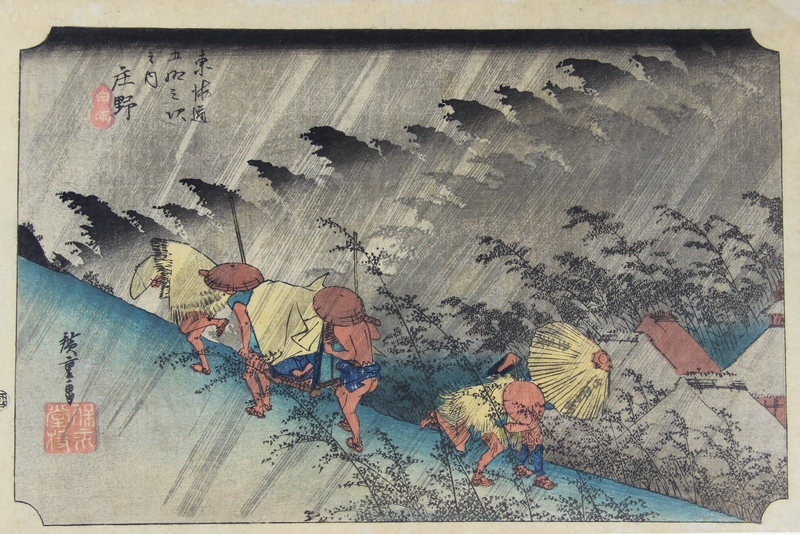 Morikami’s galleries exhibit more than 500 artifacts per year. 28. 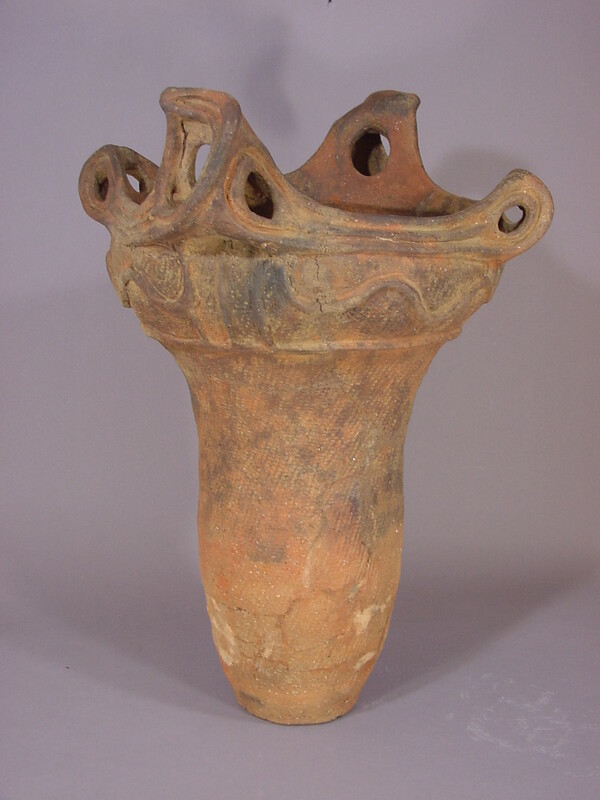 The oldest artifact in our collection is a Jōmon Period pot, dating back to 5000 BCE – it’s about 7,000 years old! 29. 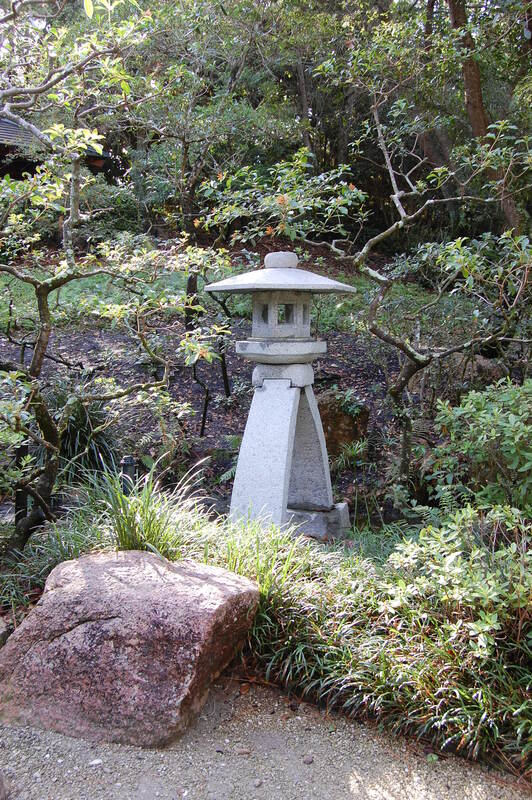 There are 19 stone lanterns throughout the garden and no two are the same. 30. Morikami’s Challenger Lantern is dedicated to the seven Challenger astronauts, including Ellison Onizuka, a Japanese American and first person of Asian descent to travel to space. 31. Morikami goes through 15 pounds of rice for each mochitsuki, or rice-pounding ceremony, during our annual New Year’s celebration, Oshogatsu. 32. On a regular day in the garden you might see iguanas, bobcats, turtles, koi, armadillos, rabbits, squirrels, over 100 species of birds, and even alligators! Some animals we see so often we give them a name: “Harry the Heron” (technically an egret) likes to frequent the lobby rock garden. 33. Morikami’s Wisdom Ring was a gift from its sister city, Miyazu, Japan in 1997 to commemorate the museum’s 20th anniversary. 34. You can’t call Morikami camera shy! 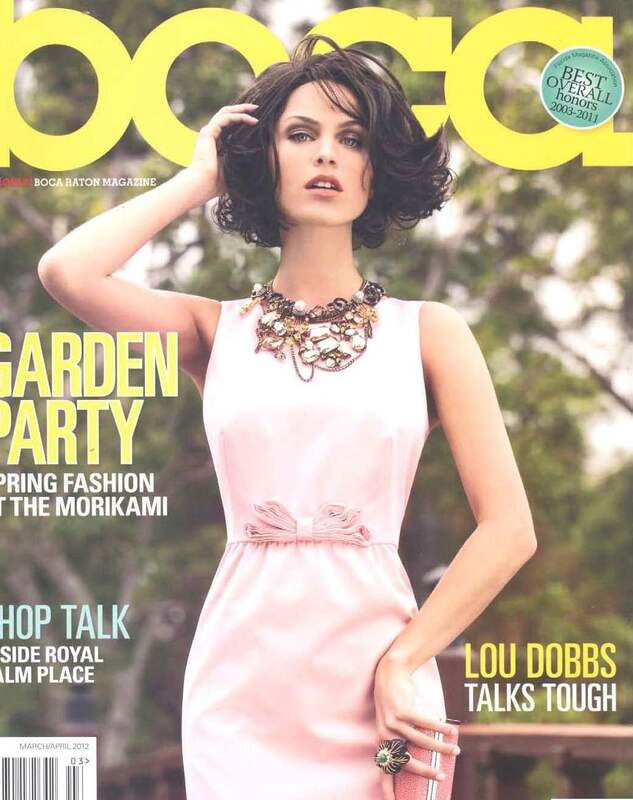 The museum and gardens have appeared in fashion shoots by Boca Raton Magazine, on the TLC show Four Weddings and even a Busta Rhymes music video. 35. 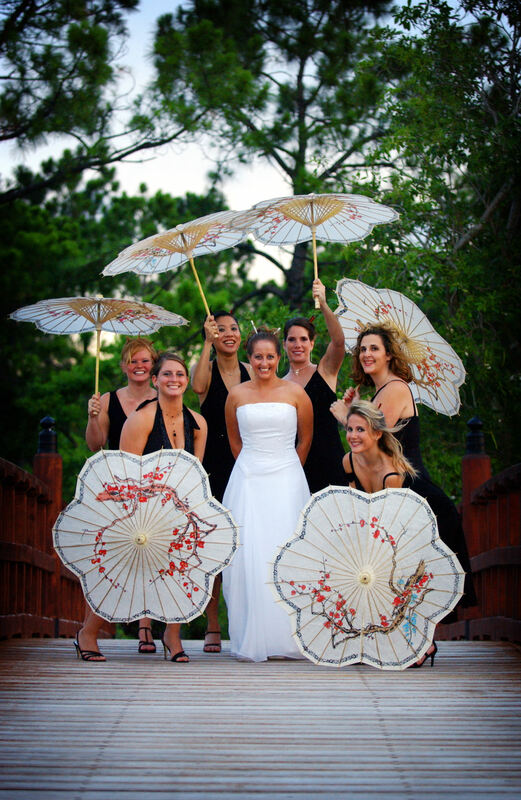 Since its first Oshogatsu in 1978, Morikami has celebrated almost three complete cycles of the Japanese Zodiac calendar. 2012 is the year of the dragon and in 2013 we’ll ring in the year of the snake.